So far, the prolific hiker has teed off from Thorung La and five passes above 5,000m in Upper Dolpo, six ridges on Cho La, above Gokyo, as well as Kala Patar below Everest. 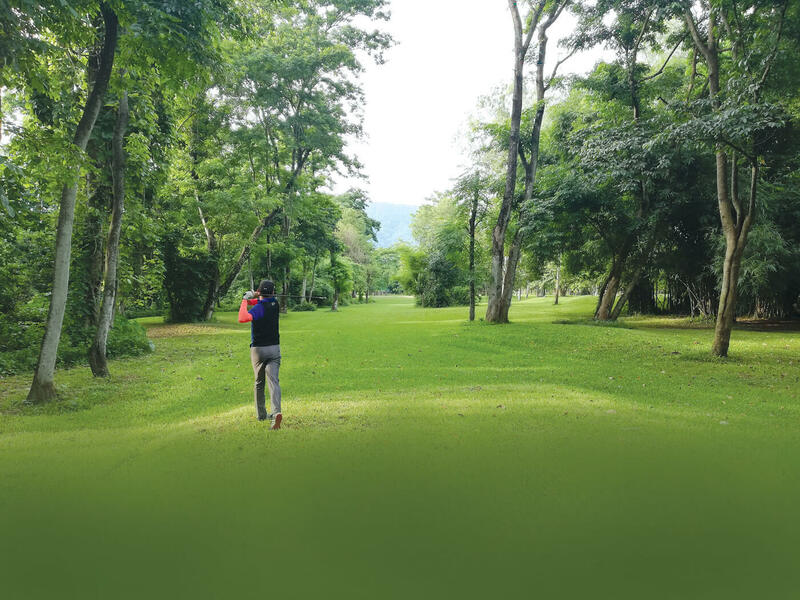 Tamang is not a golfer, although he has occasionally played 18- or 9-hole golf in Kathmandu and in courses abroad. “I just wanted to do something no one else has done,” replies Tamang, who with his lanky frame and white hair tied in a pony tail is seldom mistaken for a Nepali on the trails. 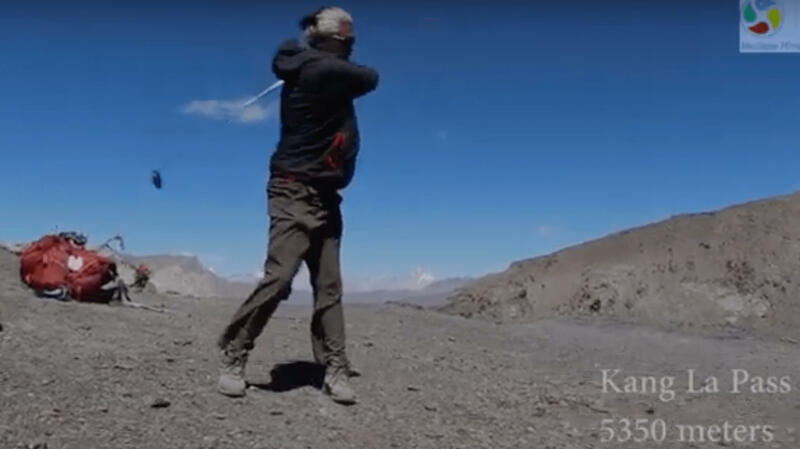 And when yak herders come across him teeing off at Mojo La, they think he is not just a foreigner but a weird foreigner. 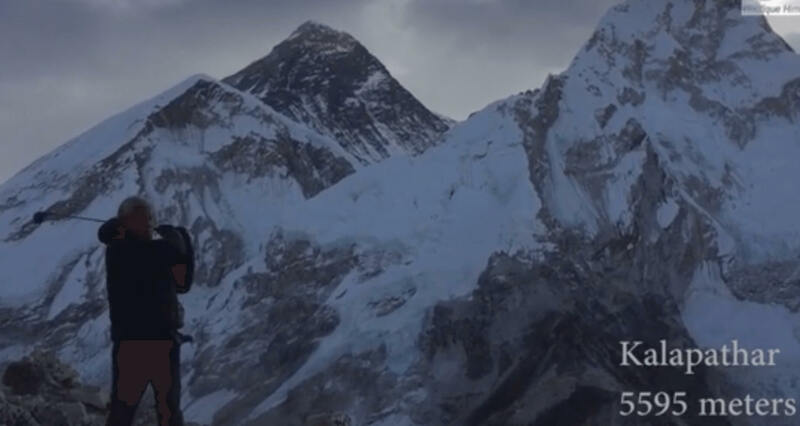 Tamang wanted to tee off from Larke La (5,400m) on the Manaslu Circuit two years ago, but the wind was gusting at 70km/h and he decided against it. One thing is for sure, Raj Tamang is not going to run out of high passes, since he has not even golfed in the Rolwaling and Kanchenjunga yet — but they are in his sights. He just needs to make sure that Responsible Adventures has a steady stream of clients interested in booking Himalayan treks. Indeed, the avid trekker who leads most of his clients’ groups himself on treks across Nepal has always wanted to be ahead of the pack, and do things differently from the rest of the herd. 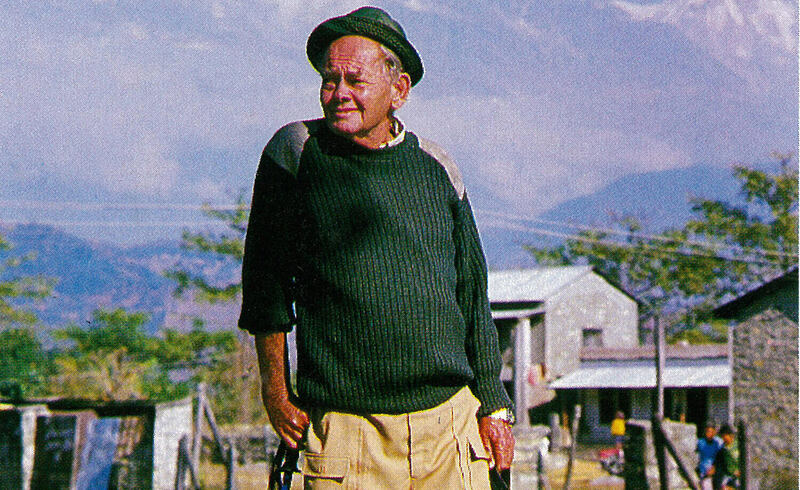 So, unlike other trek guides, Tamang never forgets to pack his golf club and balls along with his walking stick. 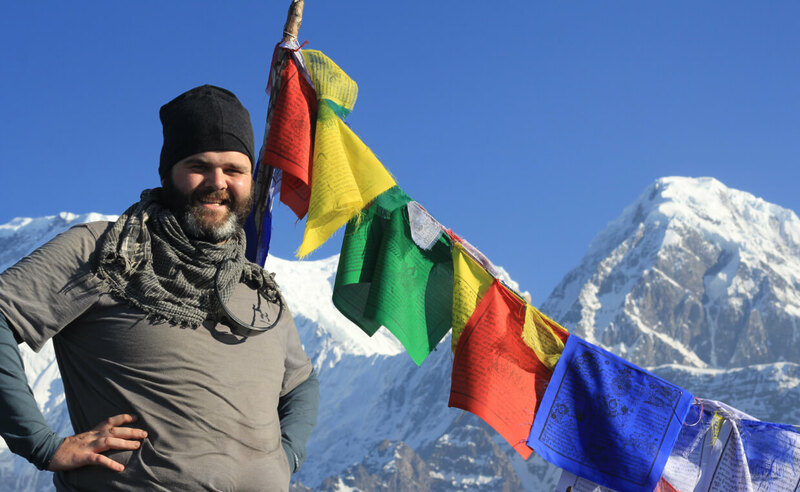 He started Responsible Adventures to provide clients high-value trekking and make Nepal an adventure destination with most creature comforts. He thinks Nepal has sold itself too cheap, and the undercutting is killing an industry that employs at least 500,000 Nepalis. Trekking in Nepal has flourished despite the authorities making it as difficult as possible with fees, permits and bureaucracy. Tamang believes Nepal can easily command better prices if clients are assured of high quality service, safety and proper facilities. “Nepal’s premium scenery should be a high-end destination that commands top value,” he says. 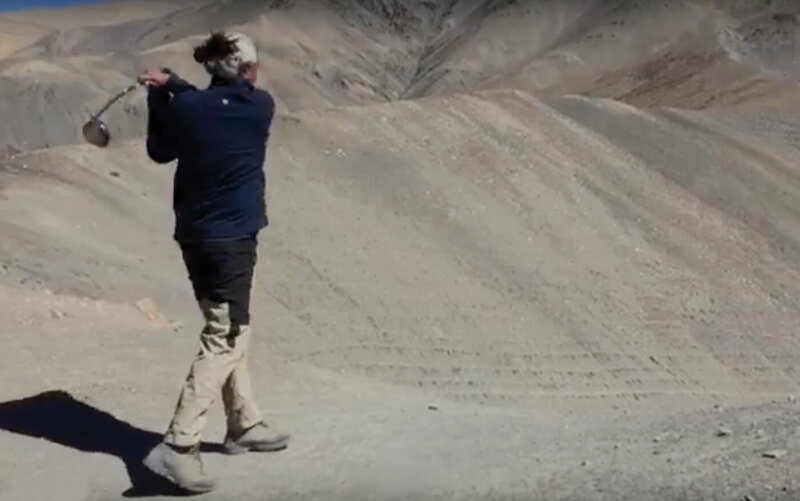 “Trekking in Nepal is already adventurous, but it needs a gimmick or two to make it even more exciting.” Like golf.